Abeego — In 2008, Toni Desrosiers decided to make a living, breathable food wrap that was entirely sustainable. This gave birth to Abeego! You may have seen this incredible idea on Dragon’s Den or Buzzfeed but if you haven’t, it’s a food wrap made entirely of beeswax. You can reuse it, shape it, wash it and cut it to any size you need. These wraps are great stocking stuffers or part of a “green” centred gift. Davines Products — As you know, we’re huge fans and supporters of Davines for a host of reasons. Ethical, sustainable and good for your body are just a few. Davines can be given as a whole gift or travel sizes can be popped into stockings too! 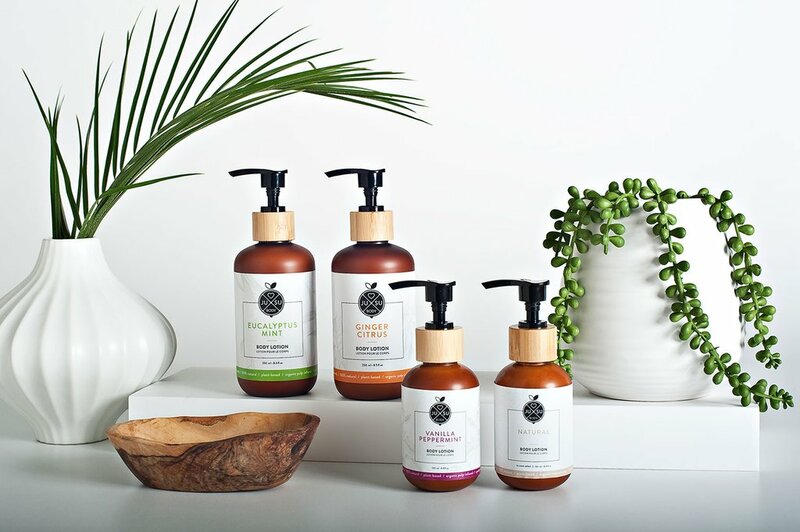 With recyclable packaging and a large variety of hair and body care, there’s a little something for everyone. 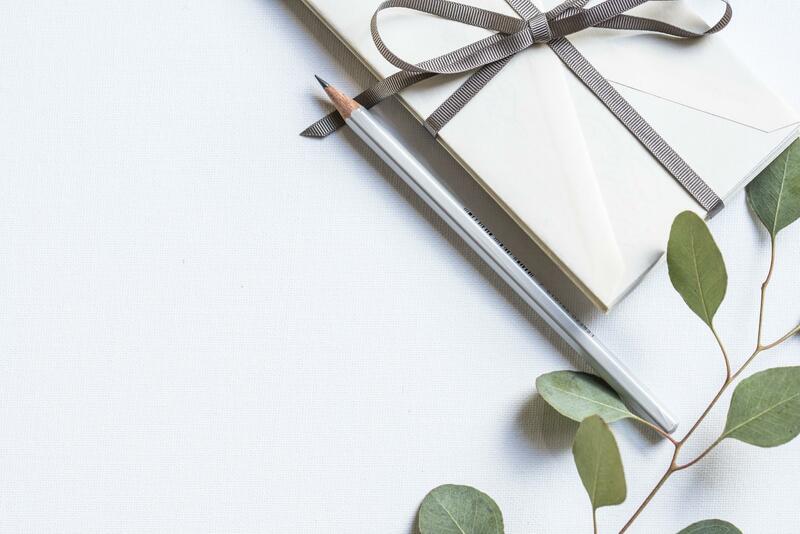 An Outing — We don’t know about you but planning an event or outing with someone you want to give a gift to is even BETTER than a physical present. Going for a hike, paint night or an evening out on the town are all great ways to rekindle connection and create more memories. By planning and creating a special day or night with the one you care for shows how much you deeply care. Anyone can run to the store and grab a gift card but a unique event is much more thoughtful. Jusu Body Products — Nothing says that you care about self-love more than gifting some beautiful non-toxic, organic body care products. Jusu Body is a line based out of Victoria, B.C. and they have a full range of amazing, pure, pulp-based lotions, scrubs, soaps and face care, too! Two of our personal favourites are the body lotions scented with essential oils and with no chemical fillers and the lip balms which are super creamy and nourishing. We want you to have a “green” holiday and feel good about the purchases you’re making. This is not only going to force you to think about what you’re spending money on but also introduce new products to friends and family that may not be as familiar with the sustainable lifestyle! Happy Shopping! CLICK HERE TO GET MORE!